Enter Shikari have debuted a video for the song “Rabble Rouser,” taken from the band’s forthcoming album The Spark, set to be released September 22. The video has the vibe of a classic '80s futuristic movie and we can't get enough. Check it out below! The band’s forthcoming, fifth studio album is Shikari’s most melodic and personal album to date, and it’s meant to be a record for everyone who’s filled with frustration at the troubles going on in the world around us—but hasn’t lost the capacity for hope. And don't forget to check out Enter Shikari's European tour dates below! 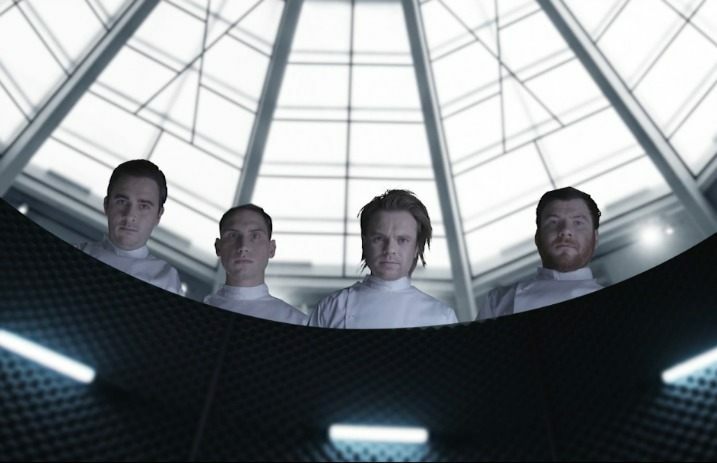 What do you think of Enter Shikari's futuristic video? Sound off in the comments below!